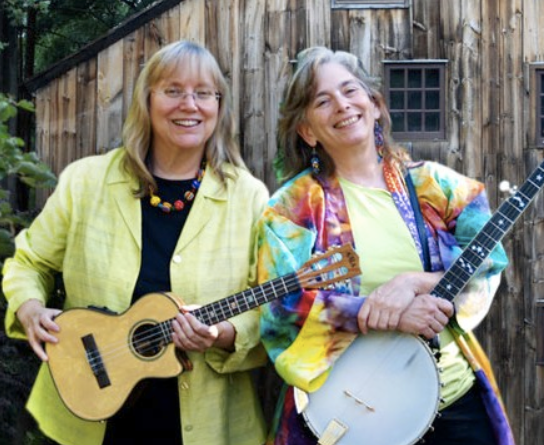 We had fun working with Cathy and Marcy to create the Whole Grain Train song – and we hope you’ll enjoy singing it with the children in your life. We’d love to hear how you’re using the song. Did it help your students or campers learn about whole grains in a fun way? Did you make up any additional verses of your own? Email Kelly (kelly@oldwayspt.org) and tell us!